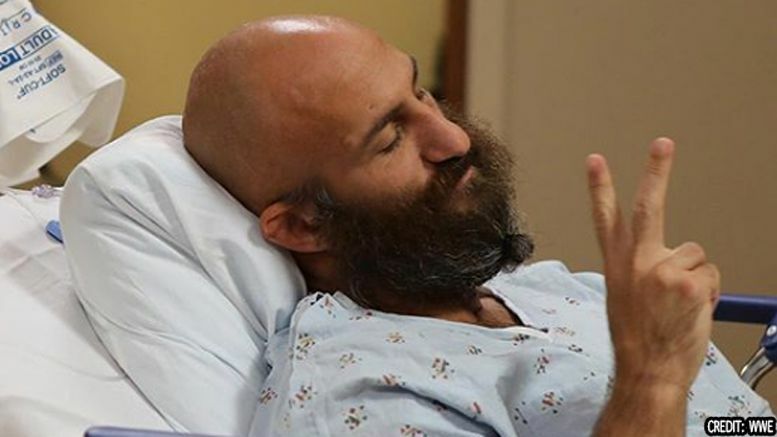 Tommaso Ciampa underwent surgery this week on his injured neck and photos of the operation show just how serious the procedure was. As we previously reported, the NXT Champion had to undergo anterior cervical fusion surgery and will be out of action for the foreseeable future. 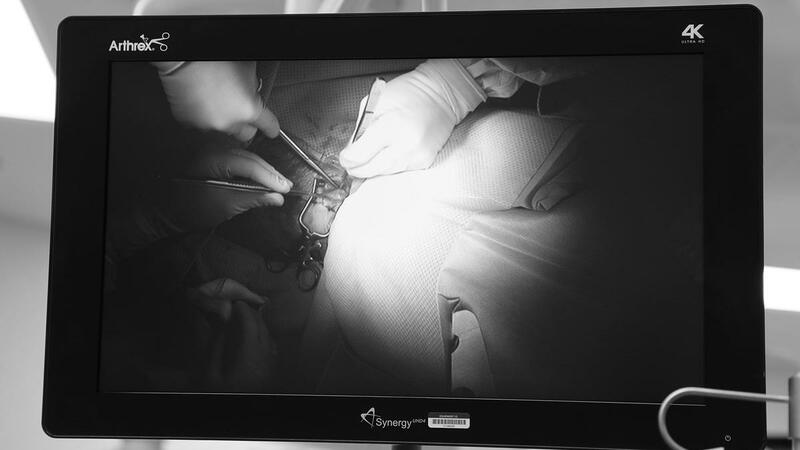 In the pictures shared by WWE, “The Blackheart” can be seen getting worked on by a team of medical professionals. 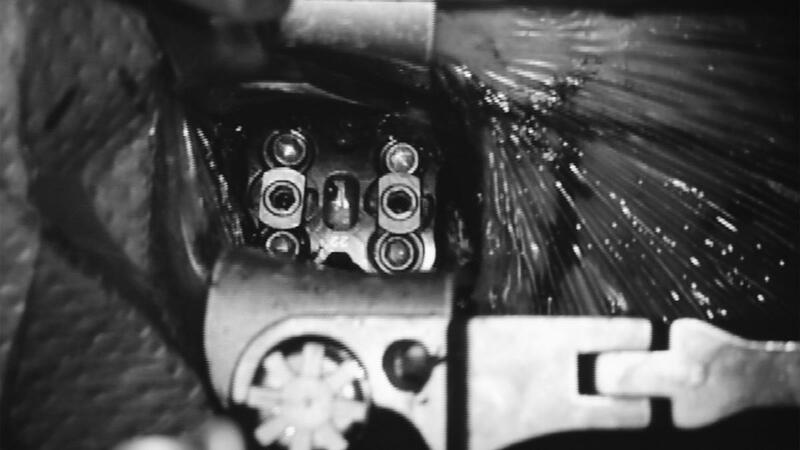 One image shows the inside of his neck during the procedure and it’s INTENSE. Still no word on what this means for Ciampa’s title reign, but we’ll keep you posted. 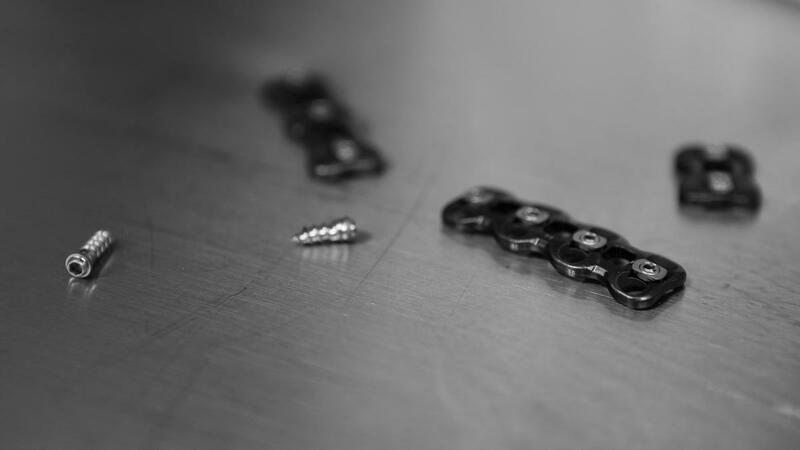 CLICK HERE for the full gallery or check out some of the intense photos below.